THEBCO is a locally owned family business serving the Madison area since 1976. 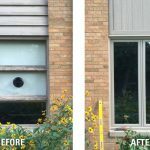 We specialize in replacement windows, entry and patio door installation and siding replacement throughout the Madison, Wisconsin area. We offer excellent customer service and warranty on our products and services. We are experienced in residential and commercial installation. All our employees take pride in the quality of our services and customer satisfaction. Thebco’s approach is to do things right. We have thrived on repeat customers and referral business over the last 40 years. Our A+ Rating with the Better Business Bureau and great reviews on Google and Angie’s List are proof of the quality of our work. We will respect your time, your budget and your decision. 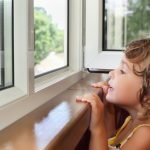 We are the most trusted window replacement company in the Madison, WI area. 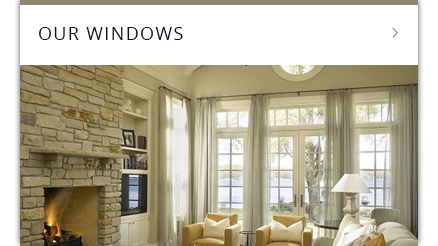 Inspired by the beauty and craftsmanship of traditional wood windows, the strength and durability of FiberCore™ and the ease of maintenance of vinyl window systems, Restorations Windows are the clear choice for homeowners all across America. 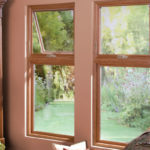 Restorations windows are one of the best replacement windows available in the Madison area. Our windows are energy efficient, manufactured with the environment in mind and covered by the industry’s best lifetime warranty. 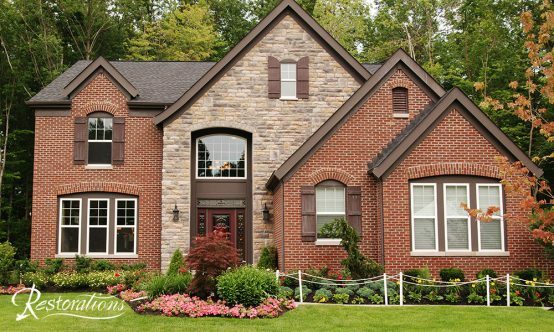 Your new windows beautifully frame your view from the inside of your home, and your neighbors will envy the look of your home from the curb. 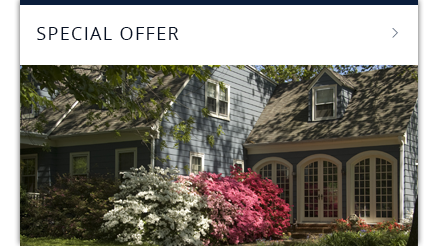 For generations, low-maintenance vinyl siding from Mastic has been the number-one choice. Mastic products feature the beauty of freshly painted or stained wood. Whether you choose lap siding or vertical siding, you get a beautiful exterior product that’s built to last. 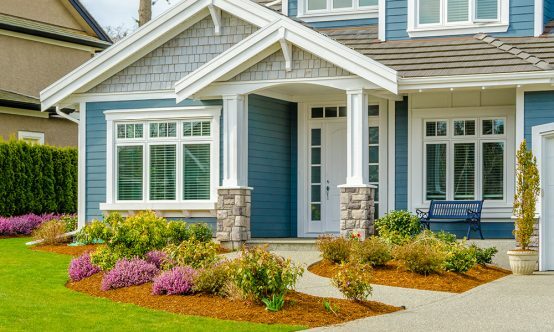 Every home siding style is beautiful, durable and easy to maintain. A beautiful entry creates a dramatic first impression and a welcome focal point for your home. 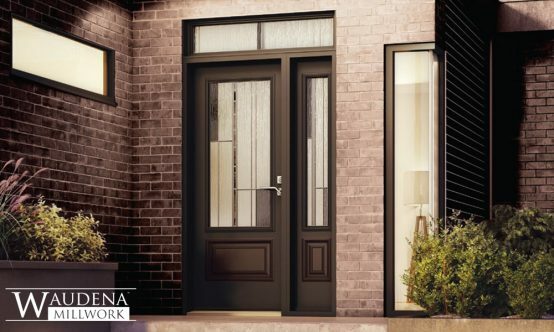 Make that first impression a distinctive one with an entry door system from Waudena Millwork™. 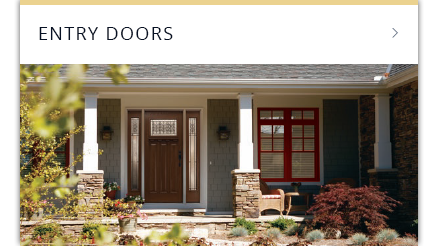 Waudena Millwork™ door systems are built with lasting value and performance using premium quality components and workmanship. Waudena Millwork has become the recognized leader in the industry for supplying only the highest quality products while providing a great value for your dollar. We use only American-made components, when available, in the construction of all of our door units. Very happy with our whole project - short wait for windows - fast installation, excellent installers and beautiful window! Thank you. We are so happy with our replacement windows and our new entry way. Mike and Ron worked quickly, quietly and well in very adverse conditions. Good job, much thanks. This job was professionally done from start to finish! Our sales person (Bob) did a great job explaining everything to us. He is the reason we went with Thebco. Thanks Bob! Thanks you for a wonderful job! Our installer did an excellent job - what a hard worker! I’d recommend you folks to anyone! Very neat, professional job. It makes me feel that my money was well spent. Clean up and detail was extremely professional. Excellent job! We’re looking forward to using your services in the future! Again we were very satisfied with the quality of the product, the workmanship, the convenient schedule of installation. We’ll keep on recommending you in the future! 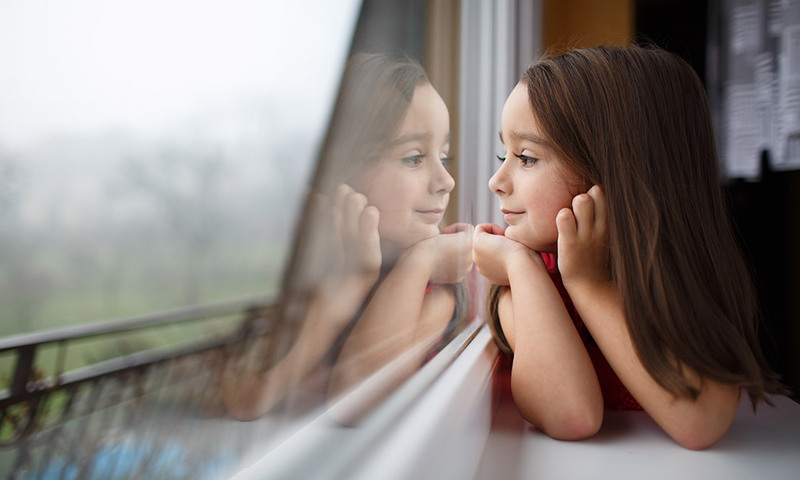 With the new replacement windows, we could reduce our heat from 75º to 70º and feel very comfortable in these winter days. Thousands of people have chosen our products and we appreciate each and every one! As a bonus to our valued customers we offer a $100 check for every verified sale provided by your recommendation. If you’d like to participate please do not hesitate to contact us.